SAN FRANCISCO — You probably know where your Social Security card, birth certificate and other sensitive information is being stored, but what about your genetic material? If you or your child was born in California after 1983, your DNA is likely being stored by the government, may be available to law enforcement and may even be in the hands of outside researchers, CBS San Francisco’s Julie Watts reports. 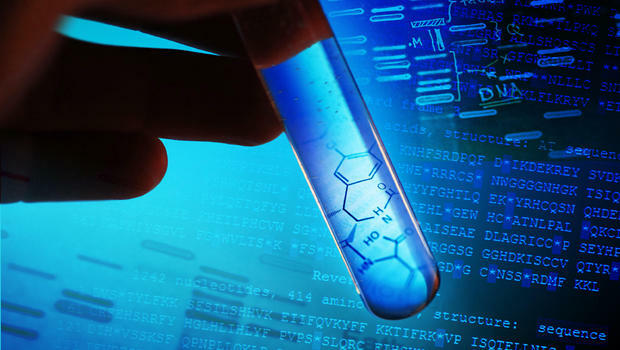 State law requires that parents are informed of their right to request the child’s sample be destroyed, but the state does not confirm parents actually get that information before storing or selling their child’s DNA. CBS station KPIX has learned that most parents are not getting the required notification. And the DNA may be used for more than just research.